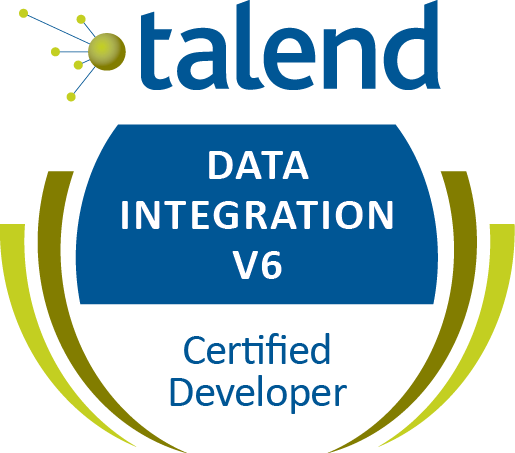 10 years of experience in Data warehousing using Talend 4.x, 5.x and 6.x and Informatica Power center 8.1/8.6. Extensive experience on Requirement gathering, analysis and designed mapping documents. Expert in source and target system analysis. Worked on project analysis and cost estimations. Worked on project release plan using agile methodology. Closely worked with client on requirements and deliverables. Over 5+ years of experience in Expertise on Talend Data Integration suite and Talend Bigdata Integration Suite for Design and development of ETL and Mappings for Enterprise DWH ETL Talend Projects. Developed complex Talend ETL job to load the data from file to Oracle Data mart. Experience in Talend implementation and administration. Solid ETL knowledge on Talend Administration Center, implementing time & event based schedule, performance tuning and troubleshooting. Comprehensive knowledge with Infrastructure Setup, Environments Control, Data Modeling, ETL process, QA test cases, and Business Intelligence in Data Warehouse and BI projects. Having strong knowledge in data warehousing and ETL concepts. Extensive experience in designing and creating ETL mapping processes using Informatica power center and Talend. Worked with Different source systems like DB2, Oracle, Exadata, Flat files, Netezza, Excel files and Xml files. Capable of analyzing the business requirements and creating Mappings, Maplets, sessions work flows and work let’s using Informatica and Jobs using Talend. Practical understanding of the database schemas like star schema and snowflake schema used in relational and dimensional modeling. Worked in creating Design documents, Use case documents and Test conditions. Strong knowledge of facts and dimensional tables and slowly changing dimensions. Expert in Unit Testing and Performance tuning at mapping level. Excellent communication and interpersonal skills. Good knowledge in SQL.